Choose a dead brand and redesign its brand identity to fit a future vision. 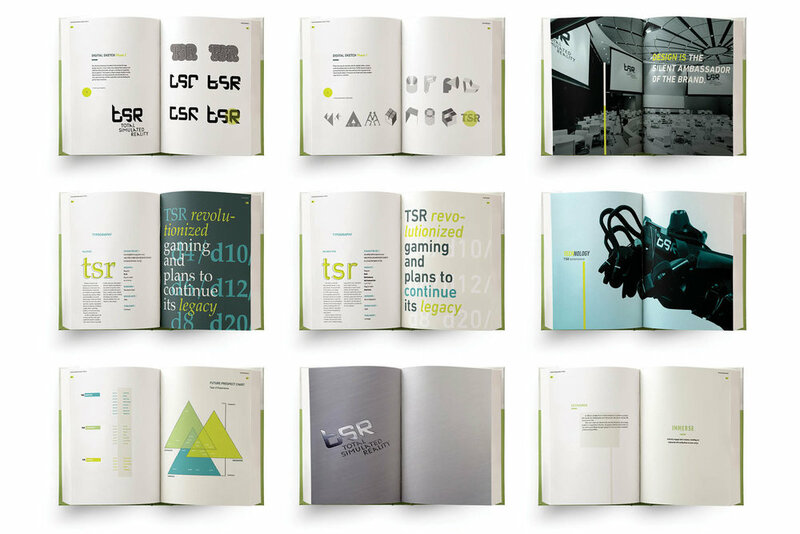 Through research, identify the company's soul and ensure that it transitions into the businesses re-brand. 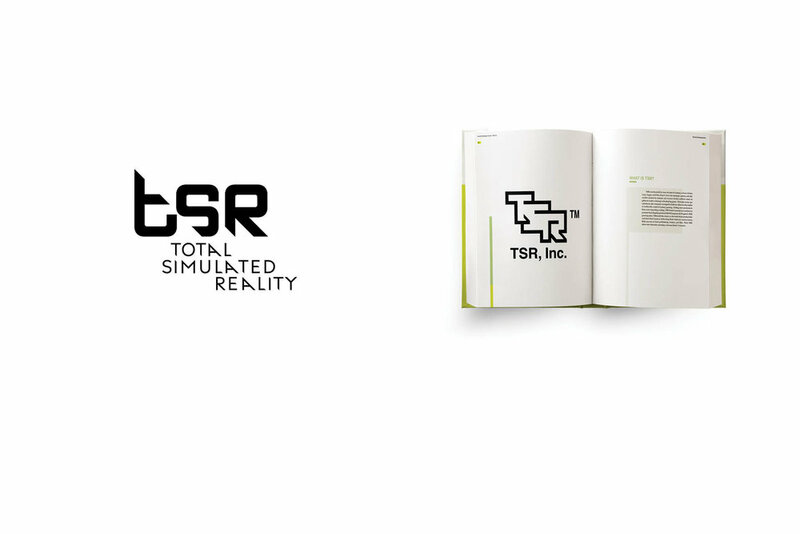 I chose to re-brand TSR inc. as it was a company that I was familiar with growing up. With the businesses soul identified, I took its essence in a new direction while keeping the company's ideals and values of providing an immersive, cooperative, and imaginative experience.